Thanks for another great year to all our awesome customers! See you in 2019! 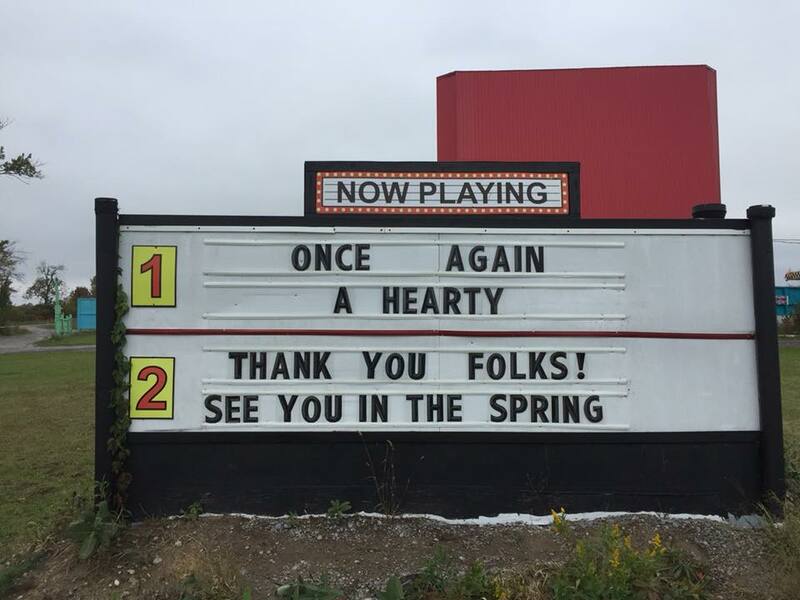 It’s the 85th anniversary of the drive-in theatre this year and we’re happy to be a part of the great community of Kawartha Lakes. View the KawarthaNOW.com article here. Thanks to Expedia for the shout out on their travel blog! We’re part of 9 Must See Stops in Ontario, featured in the Great Canadian Road Trip series. Come visit Lindsay Drive In in Kawartha Lakes! This is the official website for Lindsay Drive In! Your only source for accurate & updated information. Follow us on Facebook and Twitter to keep up to date with news & events! 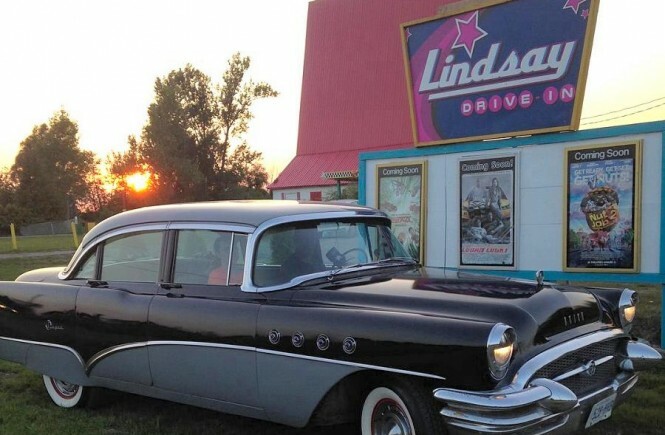 Please note: We are not affiliated with lindsaydrivein.com or the Facebook page “Fans of Lindsay Drive In”. This is the official website for Lindsay Drive In. Follow us on Facebook & Twitter or check out our Now Playing page for updated movie schedules.